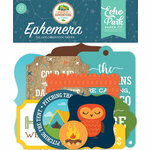 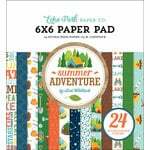 You'll be ready for a Hike when you pack your bag with this 12" x 12" Double Sided Paper from the Summer Adventure Collection by Echo Park. 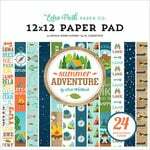 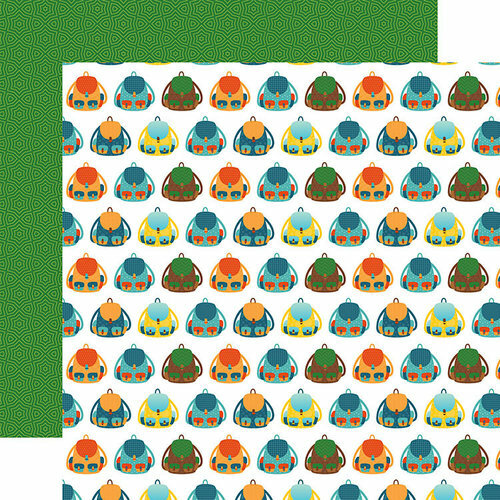 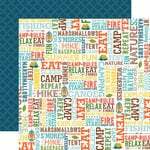 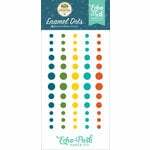 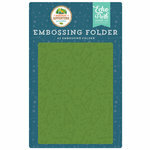 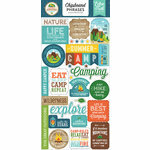 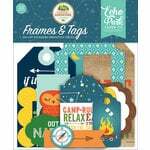 There is one sheet of paper included that is designed by Lori Whitlock for the Summer Adventure Collection that has a green pattern on one side and a backpack pattern on the other side. Made in the USA.